by clearing financial, technical and regulatory hurdles. and to help attract new commercial development. 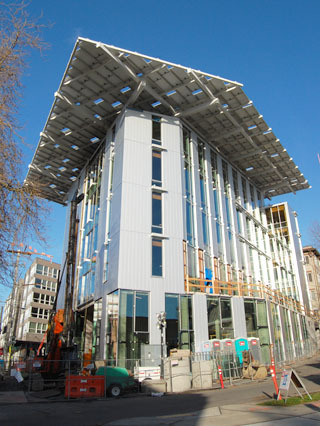 The goal was to design a structure without an environmental footprint. 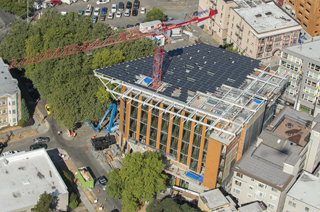 designers reach their net-zero energy goal. commercial project certification in the U.S.